On December 30 2013, the breast cancer community lost a great supporter. 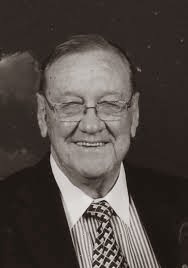 Judge Jan Steyn died peacefully at his home in Cape Town aged 85. He was a remarkable man. There have been many tributes listing his achievements both as a lawyer and as the head of the Urban Foundation and the Independent Development Trust. His mother, Zerilda Steyn, was born at the end of the 19th century. She studied social work at Stellenbosch University and at Princeton University, USA. Her major contribution was campaigning for housing for the elderly and those from low income groups. She received an honorary doctorate from Stellenbosch in recognition of her work. She taught her son that the most beautiful word in the Afrikaans language was "besorgheid" which means concern. Jan spent much of his life fighting for justice and the rights of those who society chose to forget. When he married, he chose a partner with equal dedication who devoted her life to helping women with breast cancer. Ann Steyn has been head of the Reach for Recovery movement at a local, national and international level. In that role, she has spent many hours helping other women come to terms with their disease, many days organising the local branch, many weeks away from home during her tenure as international head of the organisation. 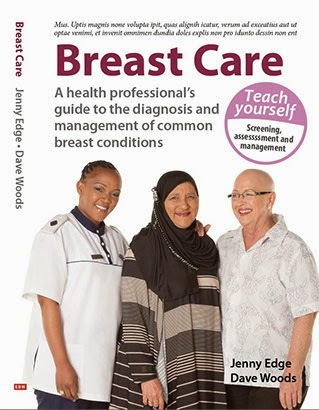 Legions of women with breast cancer benefitted from her time and compassion. On a personal level, I have often been grateful for Ann's pragmatic approach to life. There's no doubt that without Jan's support, she would not have been able to work as tirelessly as she did. We often refer to the the woman behind the man. How often do we think about the man behind the woman? My condolences to Ann and the family. Labels: ann steyn, Jan Steyn, man behind the woman.